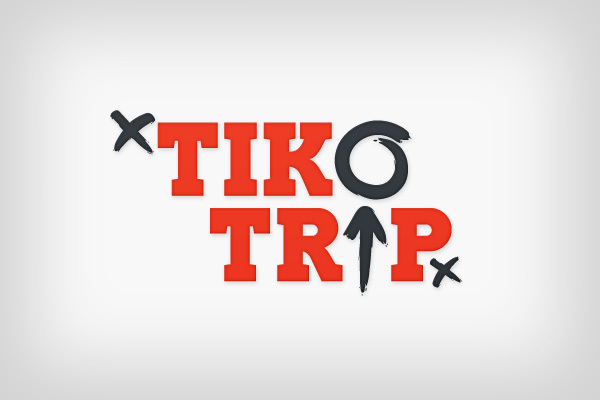 We created a complete new brand identity for our client Tiko Trip. 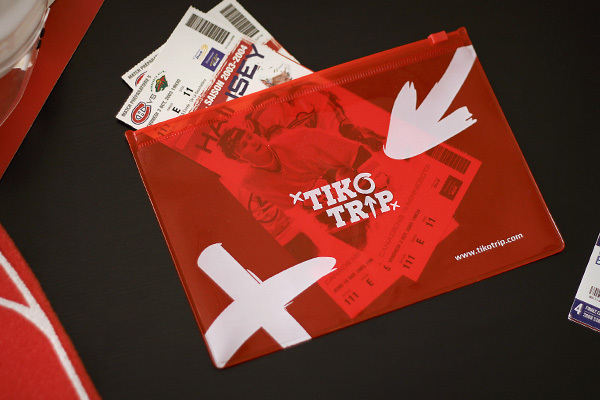 We found a name, created a logo, business cards, envelops and even the tickets packaging! 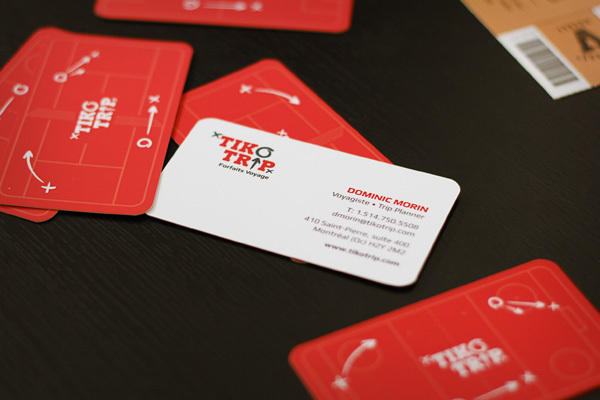 Take a look to the other pictures for this project in our portfolio.